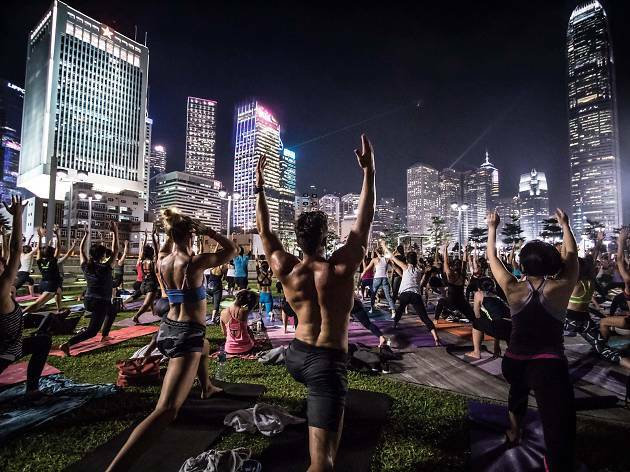 Enjoy an outdoor mixed level yoga class in Tamar Park with instructor Adam Weirick. Donations go to HKSPCA. We all love a good outdoor yoga session, so come join yoga instructor Adam Weirick for a mixed level yoga class in lush Tamar Park. Beginners can try out friendlier options rather than the more challenging poses. The event is free but optional donations will go to HKSPCA. Just remember to bring your own mat and enjoy the breezy Spring weather.